Welsh superstar Gareth Bale would need to do a massive comeback next year if he wants to remain in the football elite. There have been reports that he could return to England but there is a strong possibility that the former Tottenham star plays next season in Spain. The star broke the world record in his move to Real Madrid but he has barely proved himself there. He has been under the shadows of the star of the team Cristiano Ronaldo and when it seemed he was building his own brand, a spate of injuries have reduced his playtime. 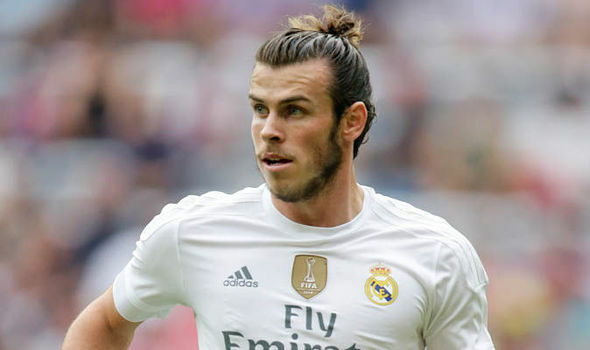 This term Bale has nine goals to his credit and 26 appearances in all competition for the Spanish side – a worrying figure for the player that was supposed to take over from Ronaldo and Lionel Messi. Bale would need to stay and prove himself or go elsewhere and impress for him to be taken seriously again. With age not on his side, other stars like Neymar, Kevin De Bruyne, Eden Hazard, and Alexis Sanchez have gone on to prove that they could compete on the biggest stage. This makes next season very crucial. He has to stay fit and work hard else Madrid might end his stay at the club, with other clubs willing to pay top dollar for him. With Bale slowing down at the Bernabeu, Isco could take advantage of the situation. There were reports that he was set to agree to a new deal but it seems Isco and his reps are watching the Bale situation to see how it plays out. Bale’s recent deal means he would surely have to feature when he is fitso Isco would consider this in planning his future.